Corporate and Data Privacy lawyer Asli Yildiz has joined the DMA, a UK trade association for the one-to-one marketing industry that describes itself as "Europe’s largest marketing association," to head up its expanding legal division. Former ELIG Attorneys at Law Partner Olgu Kama has joined Norton Rose Fulbright as an international partner in Istanbul. Kama will provide Turkish law advice and will work out of the Bilgic Attorney Partnership, Norton Rose Fulbright's affiliated firm in Turkey. Asli Karagozoglu Celik has been promoted to Head of Legal and Compliance at Novartis Oncology. Paksoy has advised Atlassian on Turkish elements related to its USD 295 million acquisition of Boston-based OpsGenie, a company making technology which enables companies to better plan for and respond to IT service disruptions. 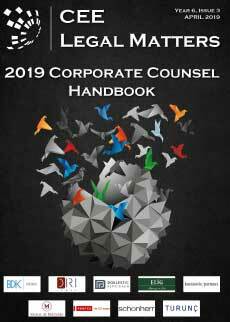 Lead counsel for Atlassian was Hogan Lovells. 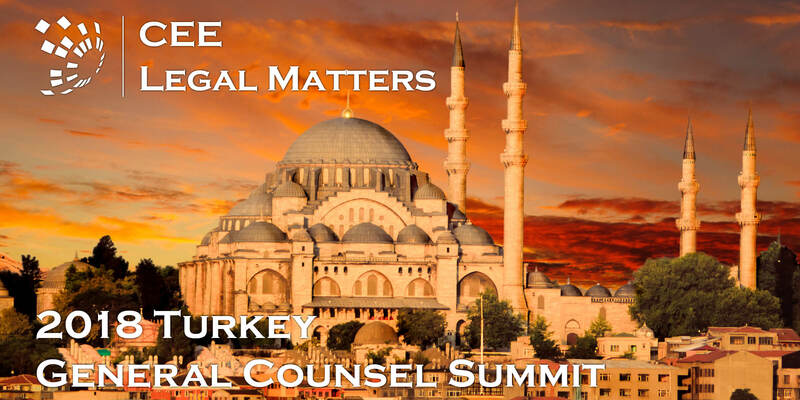 We are excited to announce that registration for the 2018 Turkey General Counsel Summit is now open. The event will take place in Istanbul’s Marmara Taksim Hotel on November 8, 2018. Karanovic & Partners, Pekin & Bayar, and Sweden's Delphi law firm have advised NIBE Industrier AB on its acquisition of 51% of the EMIN Group. Goktas Attorneys advised Emin Group on the sale. The purchase price was not disclosed. Baker McKenzie's Zurich-based Arbitration Partner Urs Zenhaeusern has joined the Esin Attorney Partnership ⎯ the Turkish member firm of Baker McKenzie International ⎯ in Istanbul on a part time basis. Paksoy has advised Migros Ticaret A.S., on its August 31, 2018 merger with Kipa Ticaret A.S. following the July 19, 2018 approval of Turkey's Capital Markets Board. The resulting company will operate under the Migros brand.